Knitting Boot Cuffs Two at a Time - Creativity Strikes! I’m a knitter but the more I learn the more I realize I’m not a, like, knitter. One thing I’m still not up on is why knitters I consider elite are so into socks. Why? What is it about socks? But I digress. The sock mystery will wait till another day. 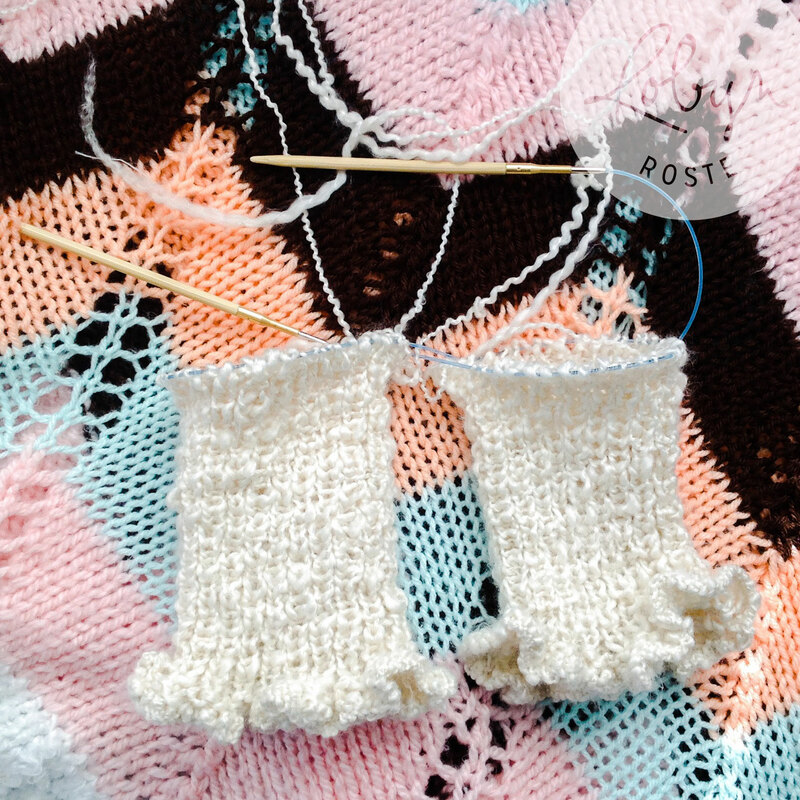 Today I want to talk about the phenomenon known as two-at-a-time knitting. Yes, that’s the technical term I think. OK so I’ve watched the millions of images of socks pass by on my Instagram account and I began noticing the promotion of the whole “knit two at once” thing. So now there were two things I didn’t understand. Knitting both socks at once is kind of genius. It guarantees they’ll be the same length and tension…but was it also twice as much trouble? Of course I had to check. Then, I had an idea. 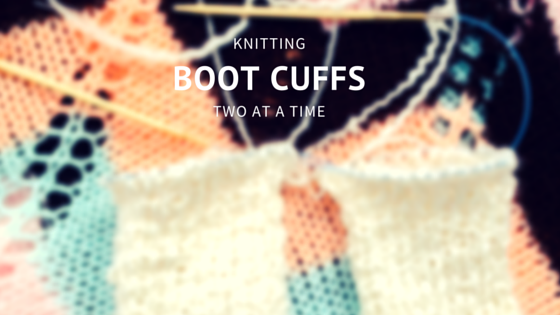 Knitting boot cuffs two at a time! Not only do I (still) have lots of outstanding orders but I could check out the technique and maybe pick up a skill or two along the way. Since I had no idea what I was doing I went to the Internet for help. Long (oh so long) story short there are a lot of unhelpful tutorials on the Internet. It’s possible this technique is called something else, maybe. It would explain why I had trouble finding good information. But if you’re here for the how-to guide have no fear, I did figure it out and there is a good tutorial on the Internet from Spinfoolish. Yay! This tutorial is perfect for the nervous person who’s afraid of all things two at a time. There’s an overwhelm of warnings, turn backs, and disclaimers. It’s awesome. After a while the tutorial begins in painstaking detail. Exactly what the fearful knitter needs. Lots of chances to back out, clear instructions, and good photos! Useful tutorials need three things. In my enthusiasm I knit up two pairs of boot cuffs—and used different patterns at that. It was a neat couple days. There’s a couple things I learned from this experience. First, knitting two at a time is still the same amount of stitches overall (which may seem obvious to you mathletes out there but I take my time to figure these things out) so it doesn’t speed things up. Second, if there’s any sort of pattern deeper than ribbing it’s a bit tricky to do two at a time. With my second set of boot cuffs I was doing a scalloped shape and ran into trouble every fourth round. In the end it worked out but it took some creativity. I realized I couldn’t write a pattern based on the method unless it was a straight tube. Which is fine, I just didn’t realize it at first. 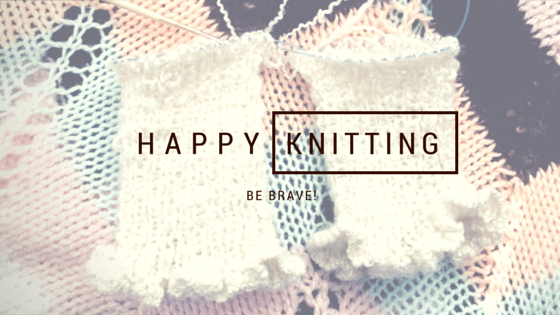 Get a free knitting pattern! Join my email list and I'll send you my popular cabled boot cuff pattern.